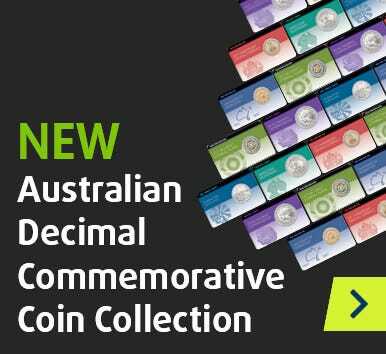 Comprises six Uncirculated Australian legal tender coins! But with just 30,000 of each coin issued worldwide – and much of the mintage already decimated by demand – you MUST act fast! Get in quick and secure your set now!